Madison is such a great city where all are welcome to enjoy everything there is to see and do. By all, we mean ALL! Even our four-legged friends have sights to see while here! It’s becoming more and more popular to travel with your pet. Even they need a change of scenery once in a while and it’s nice to know Madison has a Dog Friendly Hotel for you, Sleep Inn & Suites. However, there are lots of places where you can spend time with your dog, after your busy day. Madison has a total of 7 dog parks for you to explore and even make new friends! Taking long walks through downtown you will be greeted with people just like yourself that share of love of animals. So after a long day of cool pet shopping and exploring Madison, it’s nice to come back and relax in your room at a place that shares your belief that pets shouldn’t have to be separated from their families while you’re away! 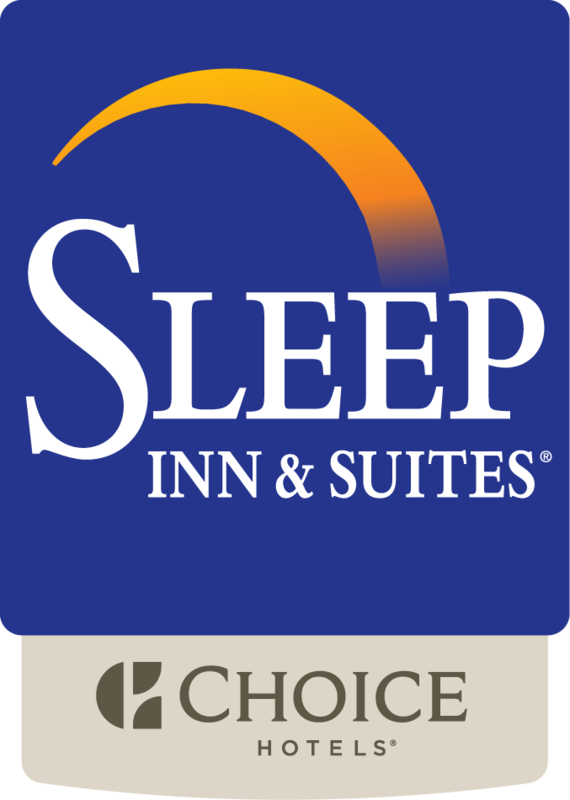 Sleep Inn & Suites in Madison shares your love of animals and welcomes them with open arms. Every accommodation is made to make sure your pet is happy and safe while visiting. Make sure your pet is up to date with vaccinations and has a current ID tag. Take a minute to locate the closest veterinarian to where you’ll be staying. Book a room on a ground floor near an exit for easy bathroom breaks, and please always clean up after your pet. Ask the front desk staff for recommendations on best places to walk your dog. Don’t leave your pet unattended in your hotel room; if you must, alert hotel staff. Keep your pet on a leash. Come stay with us! Let us show you how warm and welcoming Madison can be!